One of the most famous and largest museums in the world or in other words the famous “glass pyramids”. Besides getting that famous tourist shot of pitching or holding the pyramids with your hands. The Louvre was actually a fortress and eventually turned in a museum when Louis XIV decided to move to the Palace of Versailles and leaving the Louvre to displace the royal collection including ancient Greek and Roman sculpture. During the French Revolution, the National Assembly decreed that the Louvre should be used as a museum to displace the nation’s masterpieces. The museum was opened on 10 August 1793 with 537 paintings on displayed. Indeed the Louvre is a touristy place and I’m not going to lie, the lines are long and you will get pushed and shoved. I guess the Louvre is one of the places where you have to tick it off your bucket list and see the famous Mona Lisa. My advice is either buy your ticket online but you have to physically go and pick it up. Alternatively, you can line up downstairs through the underground shopping centre (Carousel du Louvre shopping centre), the lines are slightly quicker than outside line and you get free wifi! The outside line is for security and once you enter inside there is a ticket line. Audio guides are collected upstairs before heading into the exhibitions. The Louvre is massive so have a brief idea what you want to see, if you want to see everything in the Louvre it will take a week! One of my favourite sections of the Louvre is the Islamic art which is located underground, check it out as it is different and colourful! Opening time: 9am-6pm. Closed on Tuesday. Night opening: Wednesday and Friday until 9:45pm. 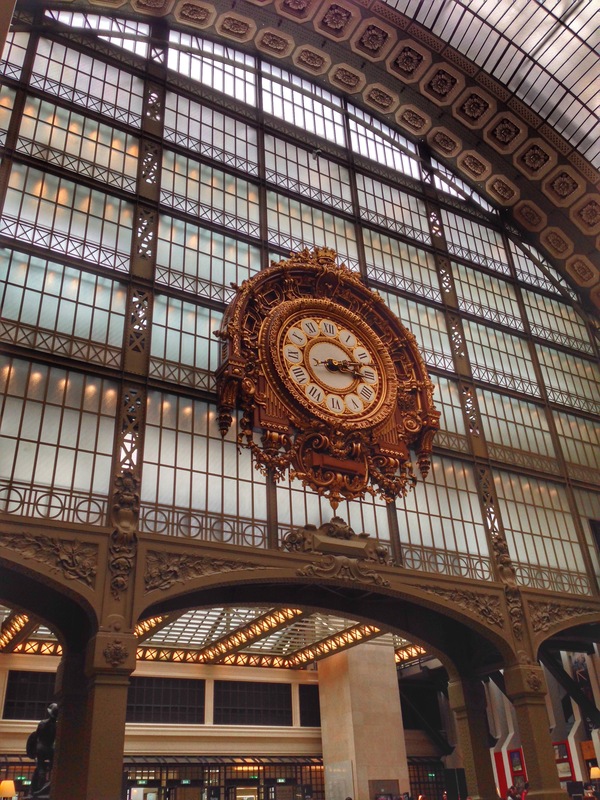 One of my favourite museums in Paris located on the Seine and was in a former train station (Gare d’Orsay). The collection at Musée d’Orsay is extremely versatile ranging from furniture deco, photographs, sculptures and paintings. The majority of the art pieces are French but it also has the largest collection of impressionist and post-impressionist. Some famous artist includes Monet, Manet, Degas, Renoir, Cézanne and Ban Gogh. If you get tired you can always enjoy the quirky restaurant and cafe. Yes, it is slightly expensive but the quirky deco is worth it. 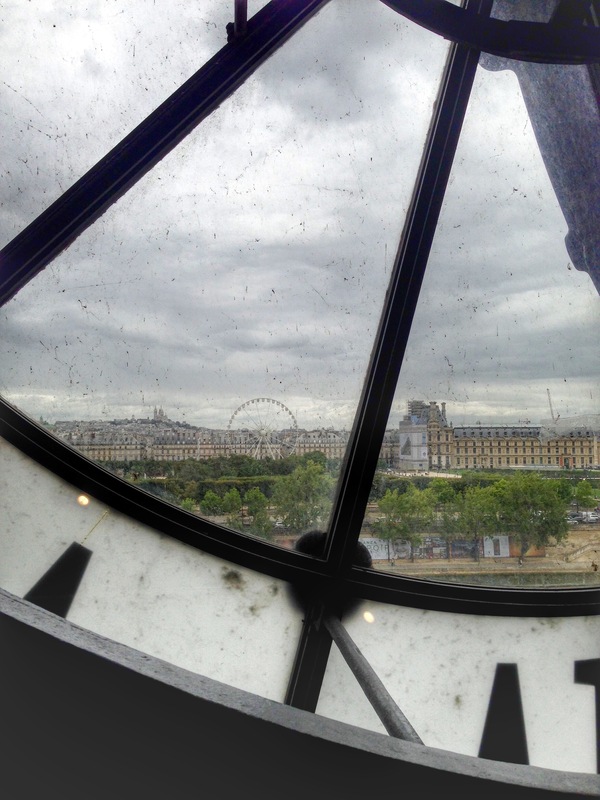 Make sure you check out the massive clock on the top floor as you get an amazing view of Paris with the Sacré Coeur in the background. As usual, there will be a line, again you can buy tickets online and have a shorter wait time. 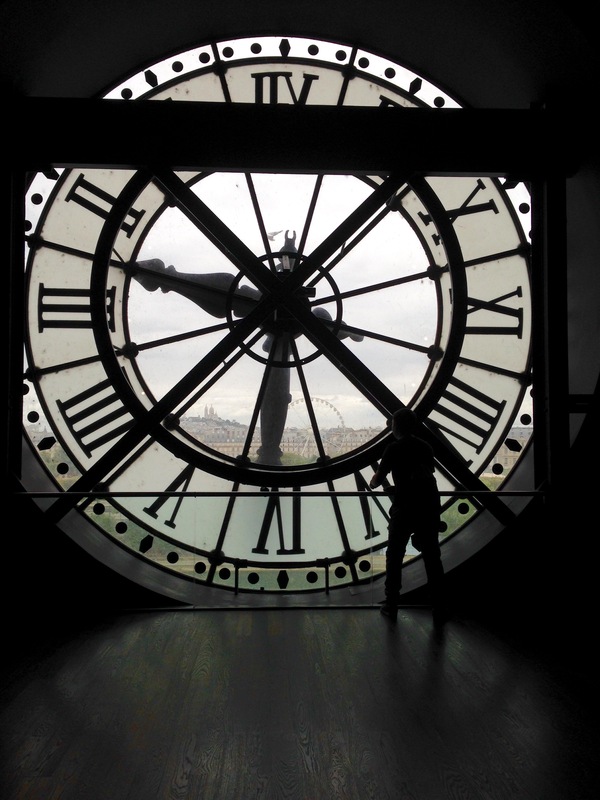 Nevertheless, it is worth it as Musée d’Orsay is a relaxing museum and it doesn’t have the rush pace as the Louvre. Opening time: 9:30-6pm. Closed Monday. TIP: If taking the metro hop off at Solférino and check out “Gosselin Boulangerie”, it’s an amazing bakery! Solférino is a 3 minute walk from Musée d’Orsay. At the time the part of the RER C line was closed down hence we couldn’t get off the Musée d’Orsay station. For all the lovers of modern art, Pompidou is one of the largest museums for modern art in Europe. 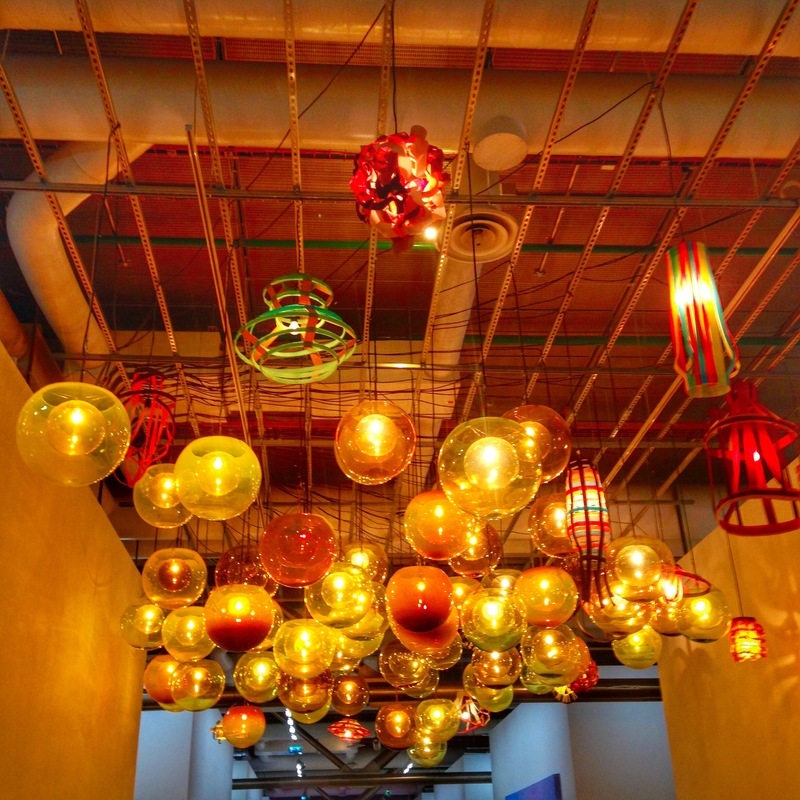 For something completely different or even quirky, Pompidou is the place for you! Unlike the Louvre or Musée d’Orsay, Pompidou doesn’t have massive lines or crowds that you need to navigate your way through. Honestly, I’m not the biggest fan of modern art let alone understanding what the hell half of the art pieces mean but surprisingly I did enjoy myself. With an array of videos, sculptures, painting and artwork there is plenty to keep yourself entertained! If you hold an EU student card or an EU permit card, you will get free entry to the Louvre, Musée d’Orsay and Pompidou! But obviously, the audio guide is not included. Who said student life is poor…? One of the best benefits of being a student! THANK YOU, PARIS! 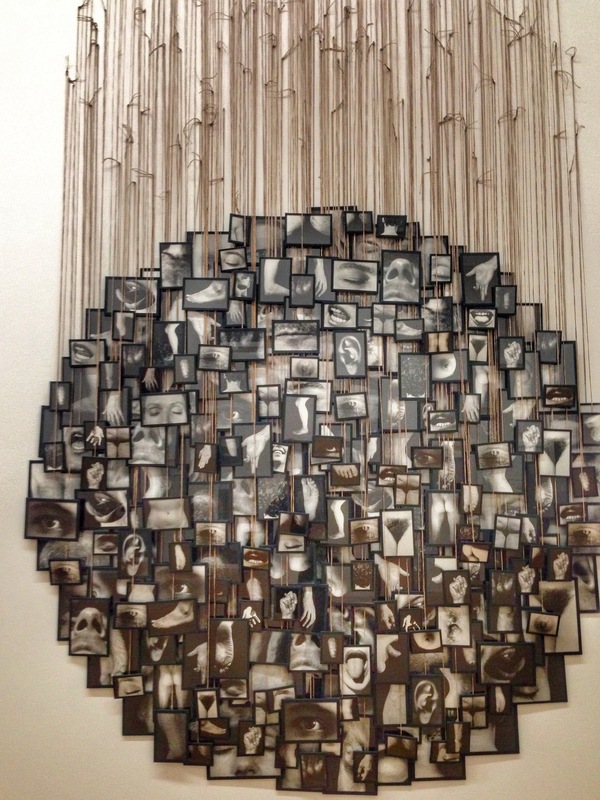 I hope you enjoy yourself in Paris and get inspired by the art and history!